Uniforms, academies, targets, class sizes: Are British schools worrying about the wrong things? 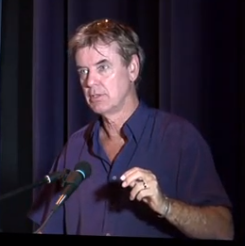 John Hattie, author of Visible Learning and Visible Learning for Teachers, found that there are plenty of ways to improve performance in British schools. They’re just not the ones most people think they are. 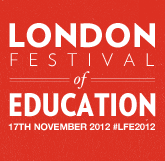 The article also announces John Hattie’s Talk at the London Festival of Education 2012. You can watch a video of the panel discussion entitled “What makes great teaching? The global view” here. You can read the full article at www.independent.co.uk. Visible Learning means an enhanced role for teachers as they become evaluators of their own teaching. Visible Teaching and Learning occurs when teachers see learning through the eyes of students and help them become their own teachers.